Eunice Halbedel’s managerial and administrative experience dates back to 1973 and greatly influences her role as operations manager. 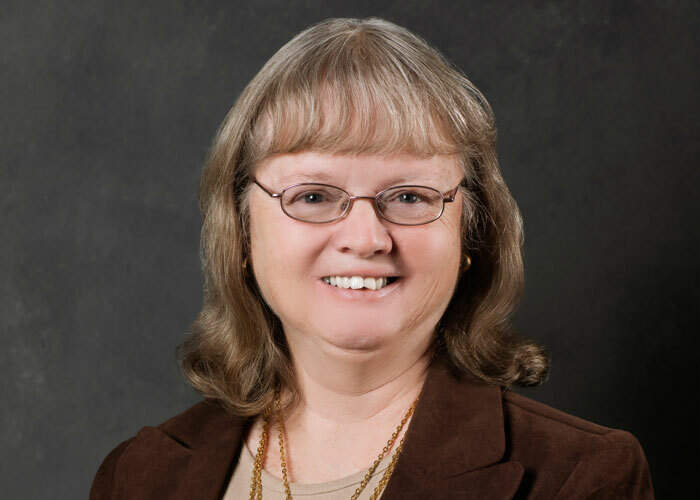 Since 1998, Eunice has been a member of the Granite Financial Partners family. She is responsible for maintaining compliance records, managing client information, and coordinating case flow. Insurance underwriting is her expertise, and she manages the process from start to finish. Eunice also provides support to advisors so that they can work more efficiently with clients. Outside of the office, Eunice actively researches her family’s genealogy. She has been happily married to her husband Brian for 42 years, and they enjoy spending quality time with their three children and five grandchildren.